At the legislature today, legislation limiting abortions is on its way to the Senate after the House passed the bill overwhelmingly today. Uber, the international car service, wants to do business in West Virginia, but legislators have concerns. 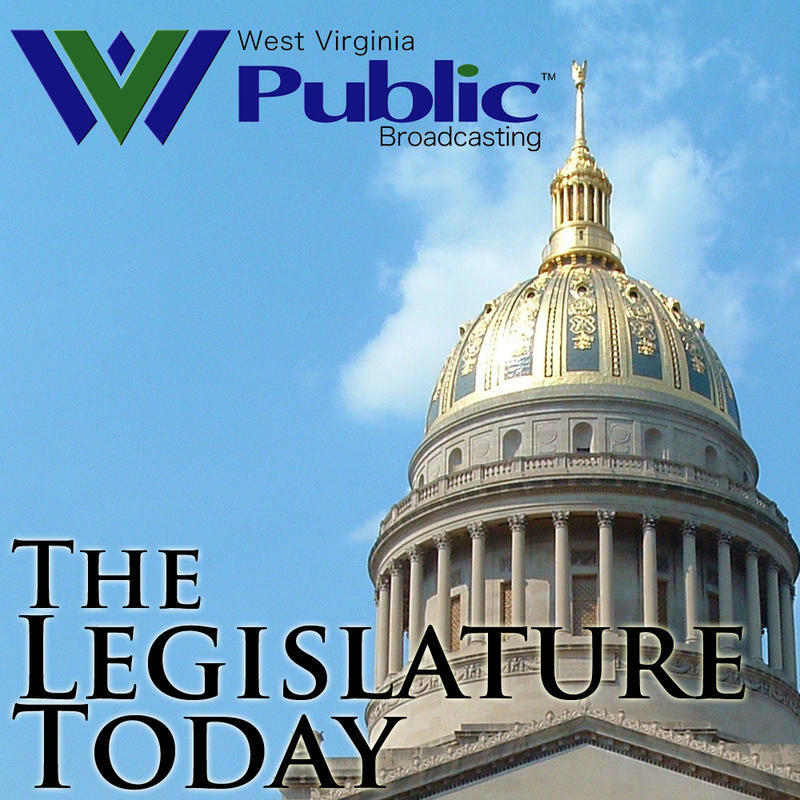 And we’ll talk with the Secretary of the Department of Environmental Protection about the bill to roll back the aboveground storage tank law on The Legislature Today.